›Central Oriental 2079WH69 Central Oriental 2079WH69 Radiance Catonsville Wheat 5 ft. 3 in. x 7 ft. 7 in. 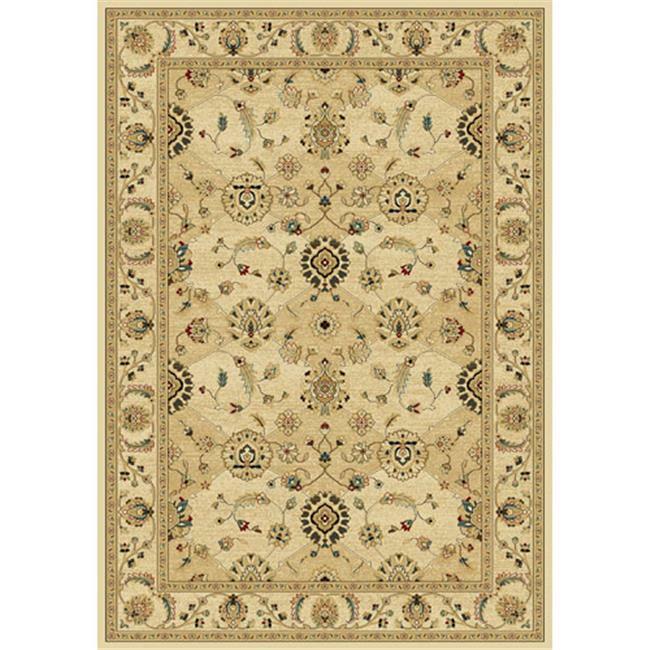 Central Oriental 2079WH69 Central Oriental 2079WH69 Radiance Catonsville Wheat 5 ft. 3 in. x 7 ft. 7 in.